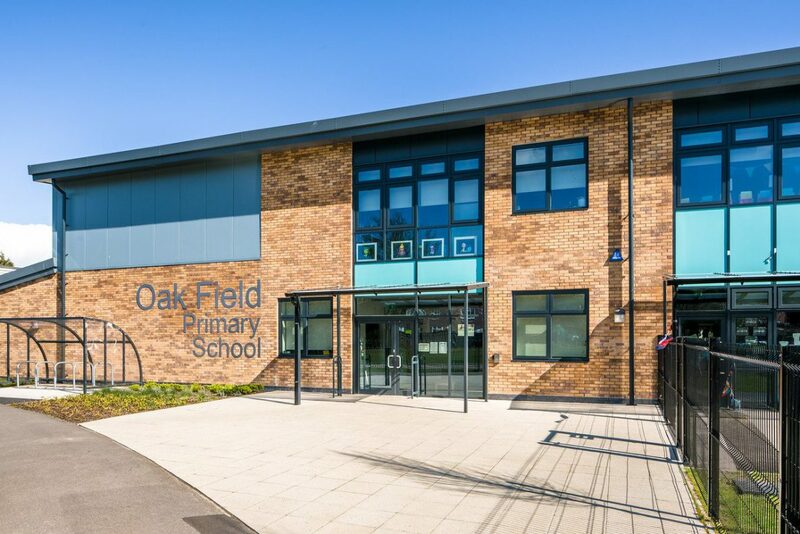 Oak Field Primary school is a development of our template Agilis design, realised as a 1FE option for the first time. 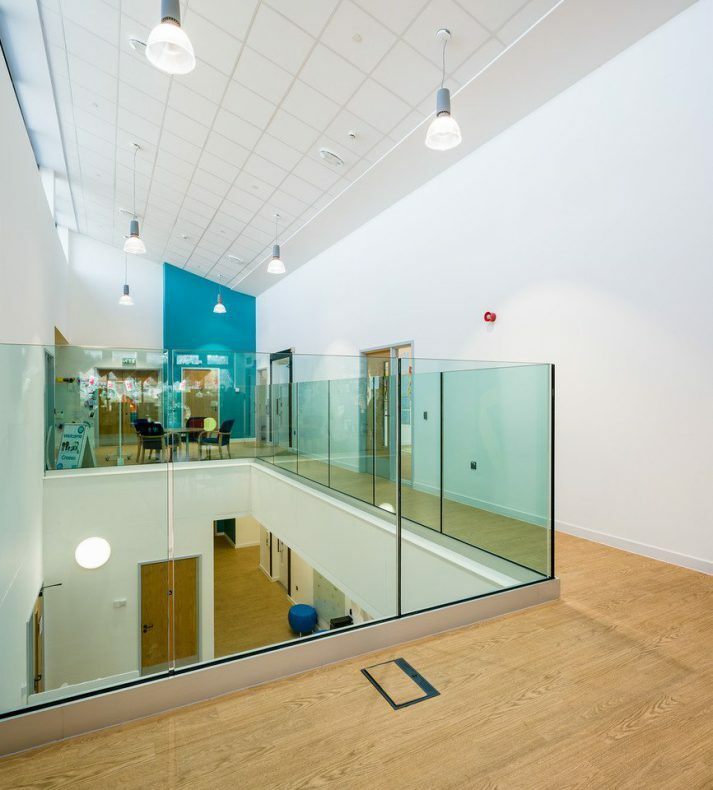 The design spans over two storeys and accommodates up to 230 pupils within 1460m². It was developed to follow the key principles outlined in the single storey Agilis model displayed at Ysgol Nant Talwg and Ysgol Dewi Sant. 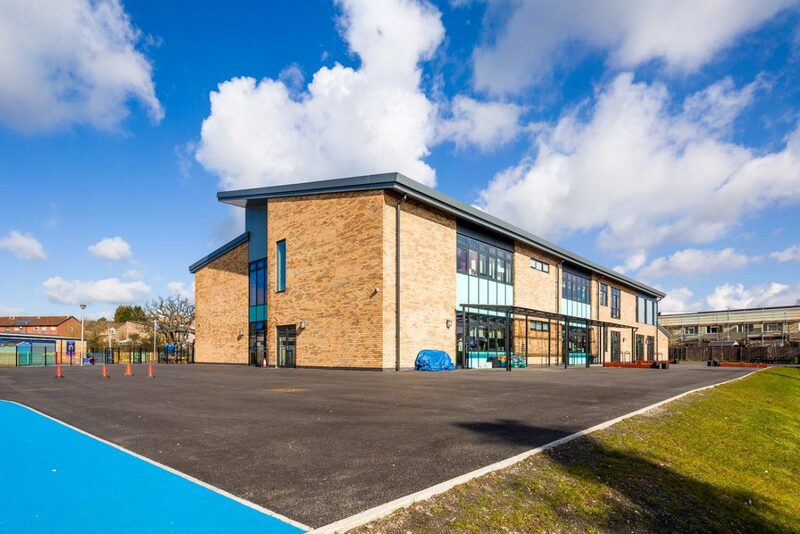 The new building delivers a long lasting solution that will become an important community facility and further support primary education in the Vale of Glamorgan. The teaching wing consists of four classrooms per floor, located either side of a central resource area; a taller space with floor voids at upper level and natural light provided from high level clerestory windows. The ground floor includes the Nursery, Reception and Years 1 and 2 classrooms, whilst the first floor has the Years 3-6 classrooms. Placing the nursery and reception classrooms on the ground floor at the front of the building provides them with their external play area, which can be easily accessed by parents for pick up and drop off. 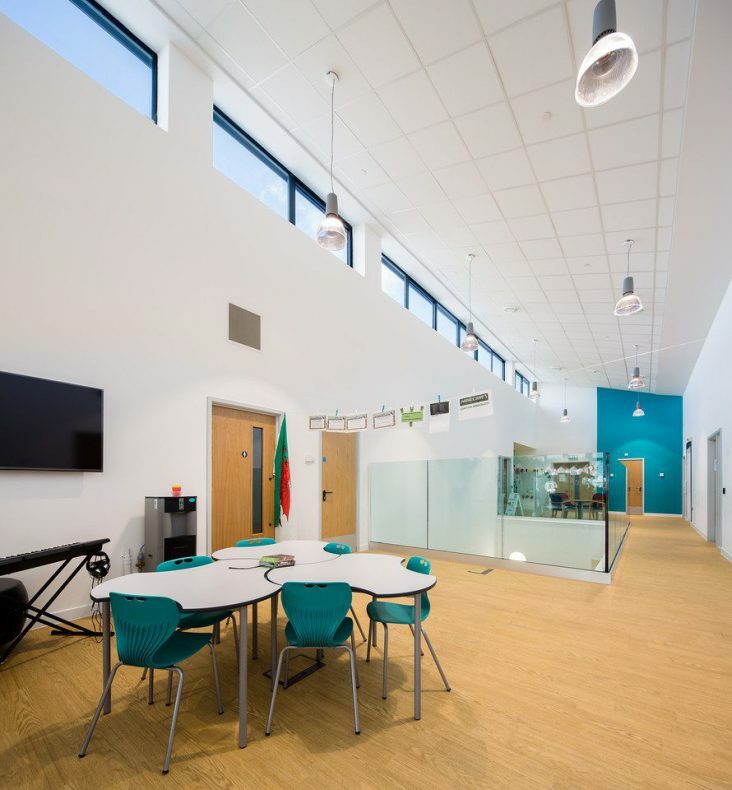 The central resource space is a generous open plan zone, subdivided into group areas, learning resources, ICT and practical areas. This will be a valuable resource, accessible to all pupils in the school through timetabled use. In addition to the learning resource areas in the central space, there will be a room on the first floor dedicated to ‘Life Skills’. Stride Treglown’s sustainability team undertook the BREEAM assessment for the development. The score achieved at Final Post Construction stage was 72.2% which represents an “Excellent” rating, the level required to receive Welsh Government funding. 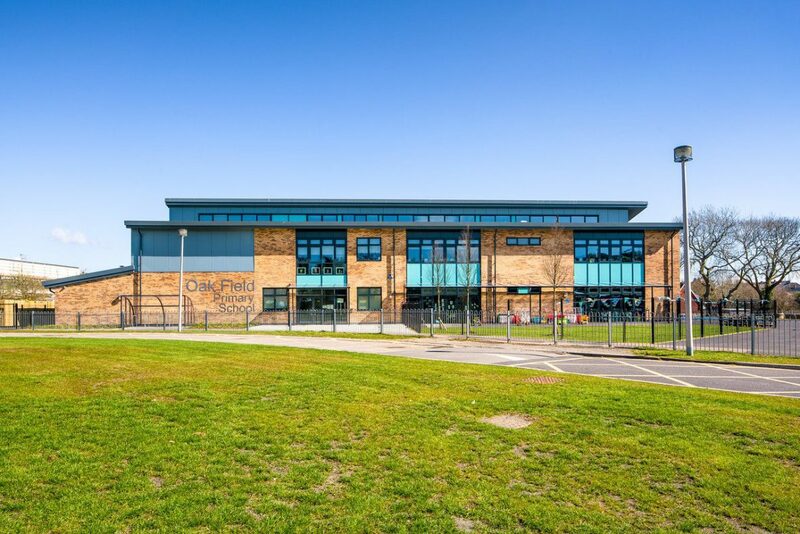 The development has significantly enhanced the primary school facilities for the area, replacing a shared facility and providing a purpose built modern building, which enhances the site and the overall teaching and learning experience. 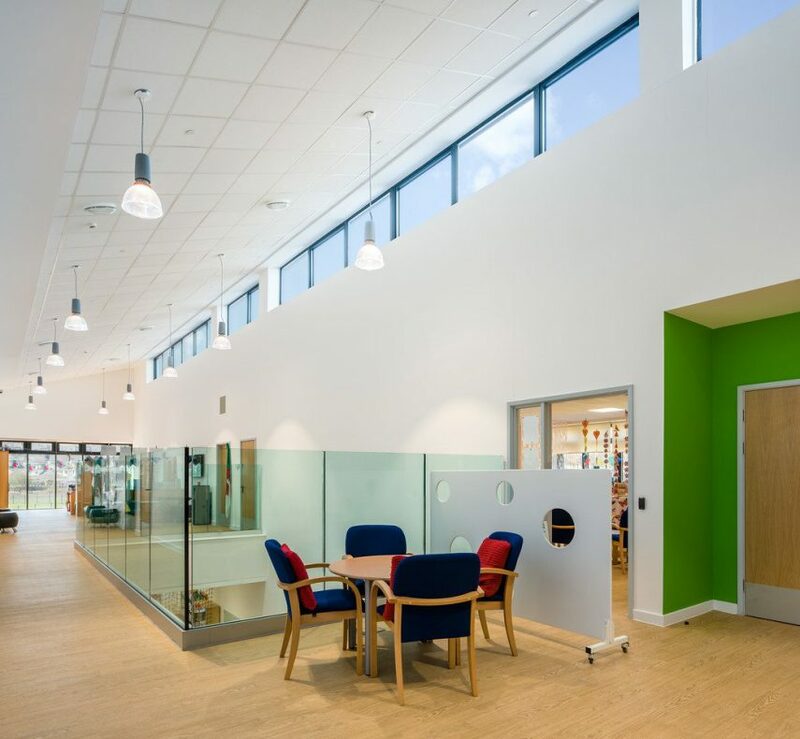 The design incorporates numerous environmental features which benefit the school in terms of reducing energy use and lowering running costs.